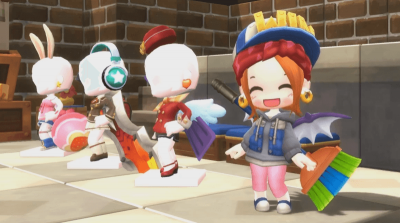 Though I've only played reboot for about two hours (was bored af waiting for a character to be deleted on my main world), I feel as though other worlds could really benefit from the game if cubes were purchasable with maplestory 2 mesos. But not just any cubes. 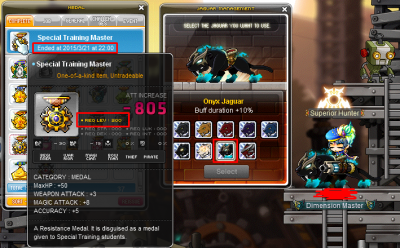 If you have achieved Master and Meister rank levels, I think you should be able to buy Master and Meister cubes (or at least the crafting materials to make one) directly from Crafting Merchant Nack. The cubes are untradable anyways, and should no longer be tradable between the account. The normal price per cube could be about 6m to 10m per cube with only 3 of each purchasable per day. The price is cheap, so the poorer players who reached master and meister levels can buy at least 1 a day, and the cap is so extremely rich don't just buy hundreds of cubes at once and start selling freshly cubed gear. The option for crafters to build cubes should be replaced with something more based on craftsmanship, as I felt that Cubes should have been an alchemy thing in the past. What if they could build Battleroids (low pass rate), Outlaw Hearts (low pass rate), Superior Lidium(average pass rate), and Titanium hearts instead(Below average pass rate)? Or rather something new and unique like armored attack mounts like tank (low movement rate, low fire rate, high damage rate, high defense rate, can flash jump) and airship mounts (high movement rate, average fire rate, low damage rate, average defense rate, can fly like xenon) that can attack in normal maps and bosses? Special attack mounts could be a cool thing where players can attack with vehicles that also shield them from dying one time per use. 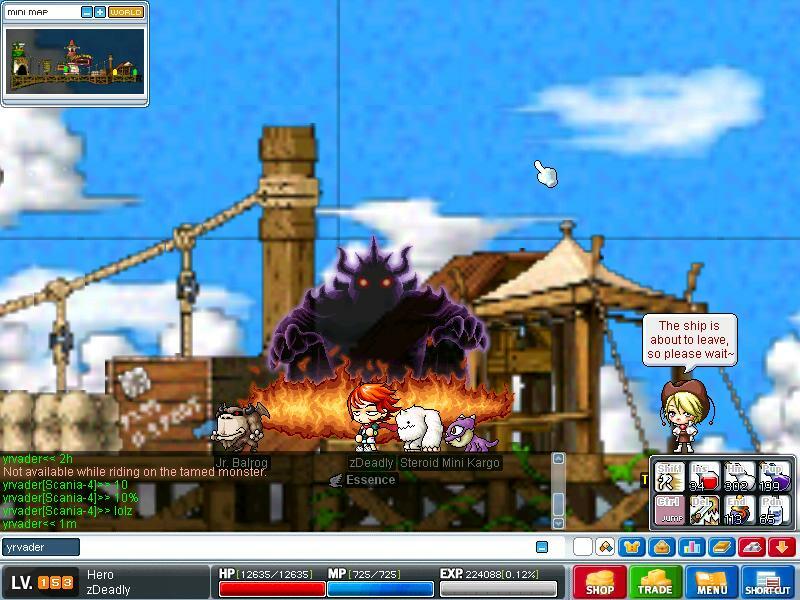 The mount is removed upon being destroyed and can not be "healed" with potions. Mount's defense stats are based on the player's defense stats and are amplified to reach a possible 30k defense cap, while Mount's damage stats are based on player's range alone. 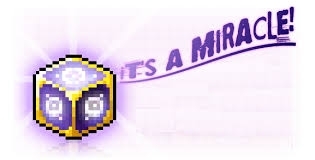 I think players who usually craft cubes would still buy them to craft extra cubes, since you can only buy so many cubes per day, people who are pressured to buy more to get the "perfect potential" would be willing to buy the extra materials (cubic blades, and fragments) to make their own. Being able to buy cubes from nack would be like a daily "free trial" and if you wanted more or didn't want to buy them all the time, you'd have to make them for "free*" like everyone else. 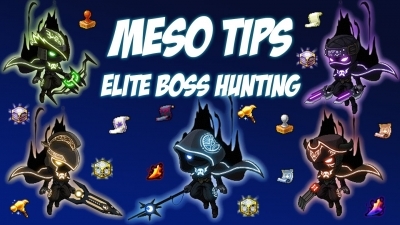 If you were to gather the materials on your own from bossing/mining or bossing for fragments. But we could go a little higher on the price such as 8m instead of 6m for master cubes and 12m instead of 10m for meisters. I'm just basing this off of Reboot's 12m for a red cube and 7m for master cubes. I'm all for alchemy master/meister materials to be sold by nack though. Since no one seems to gather them anymore.